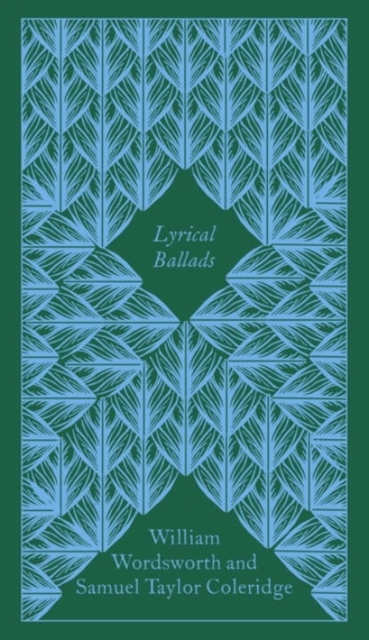 Lyrical Ballads (1798) is a landmark collection of poems that marks the beginning of the English Romantic Movement in literature. Co-written by friends William Wordsworth and Samuel Taylor Coleridge, the collection broke away from traditional poetic form. Of the twenty-three poems, Wordsworth penned works such as 'Lines written a few miles above Tintern Abbey' and 'The Idiot Boy' that use colloquial speech and take the everyday as their theme. The collection also includes Coleridge's greatest poem 'The Rime of the Ancyent Marinere', a supernatural tale of a sailor's voyage.